Are you getting Missed call from an unknown number on your Airtel SIM, Don't worry. 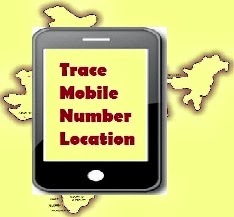 I will Show you How to trace Unknown Number. Tracing Airtel Number you will ger the location and operator information. Within 2 minutes you will get Information of that Unknown Number.